Coaches Registration: Opens April 1st. You must register at: http://www.missoulayouthfootball.org/registration to be considered for a coaching position. By completing your application MYF will be able to plan for the upcoming season and run background checks. 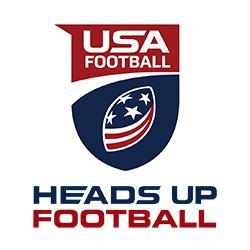 If you would like a digital copy of the USA Football player safety binder, email MissoulaYouthFootball@gmail.com. Coaches if you encounter any issues while logging in or certifying, please call our Member Services team at 1-877-5-FOOTBALL (1-877-536-6822) or visit our Help Desk.